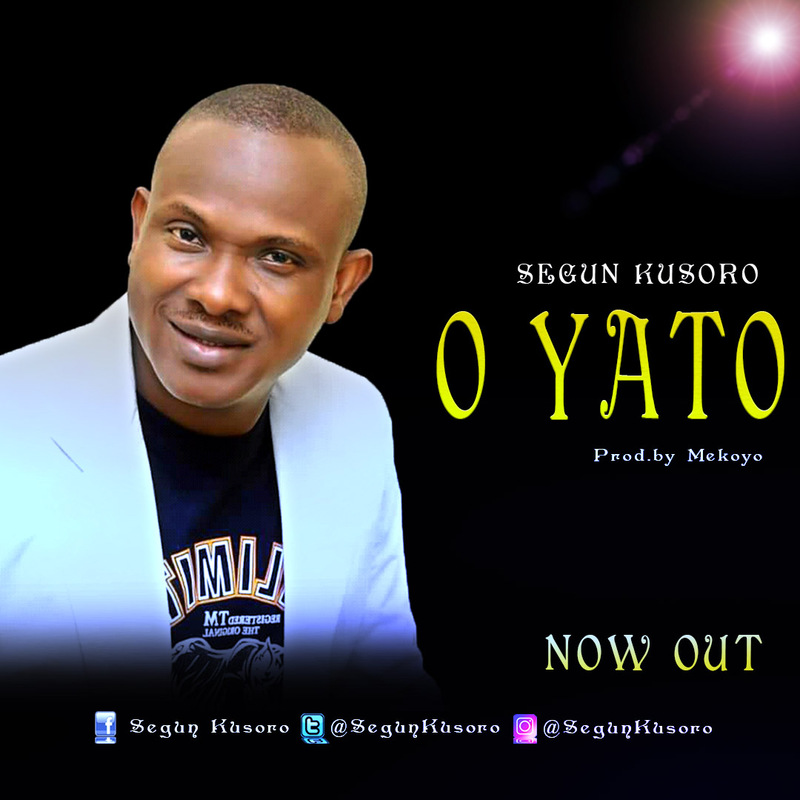 Segue Kusoro is an Abuja base gospel music minister and a prolific song writer. “O Yato” simply means it is different. What is different.? My case and yours is different. For when there is a casting down we to proclaim there’s a lifting up and where others are failing, ours is success. This song is a single from the the debut album titled “He Is Everything” written and composed by Segun Kusoro, the album lunch and dedication is slated for Sunday 23rd September, 2018 more details loading soon. Benjamin Osareti Wins ₦1million At Grand Finale Of Sound It Africa 2.0!